Brand new construction and ready for you in August 2019! 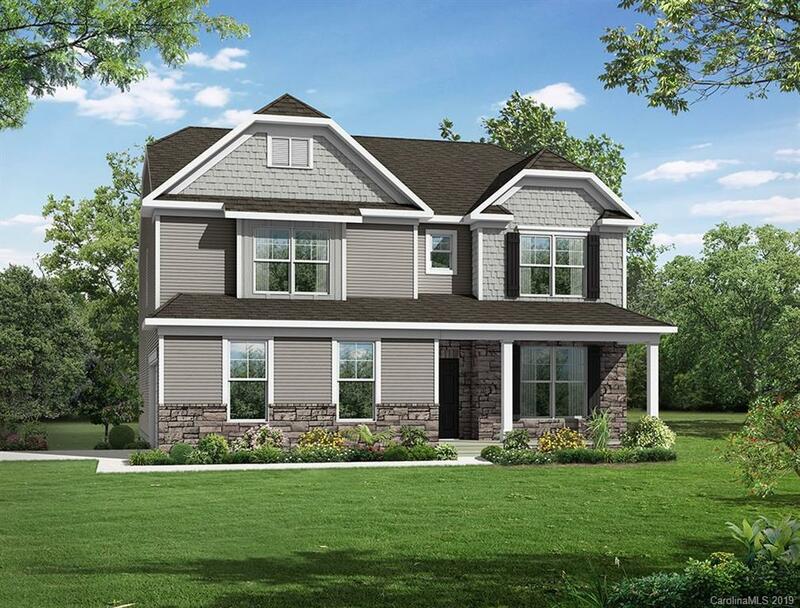 This spacious Davidson plan has more than 3,000 square feet and five bedrooms plus three full baths. A guest suite is conveniently located on the main floor and four bedrooms are upstairs. The beautiful kitchen has quartz countertops and stainless appliances, including a gas range. Other upgrades includes a gas fireplace and oak tread stairs. Smart Home features included in this home are a doorbell camera, front door lock and thermostat with remote access, four zones of light controls, Wi-Fi Hub, and voice-controlled audio device. Enjoy the community pool, playground and open space when you make this your new home. Find out more today!